It is spread on the isle of Montecristo (Tuscany). 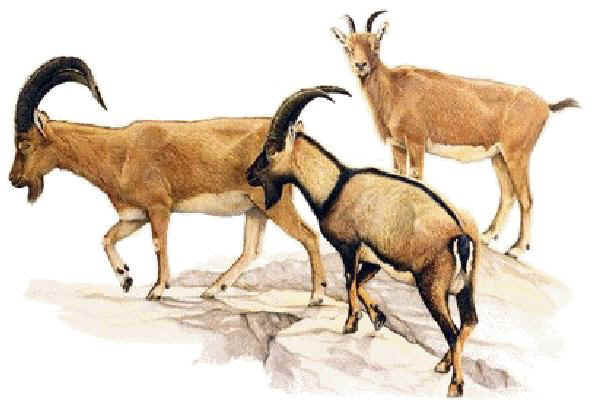 It is not local but it derives from Roman goats of medieval times, then crossbred with domestic goats. It is now grown wild, no longer applied for production. It has a typical wild coat shading from light brown to a varied reddish, bearing a pattern on the head and a dark dorsal line. Short-haired coat. Well developed horns in both sexes.